Shrier I, et al. (2004) Does stretching improve performance? A systematic and critical review of the literature. Clin J Sport Med 14; 267-273. 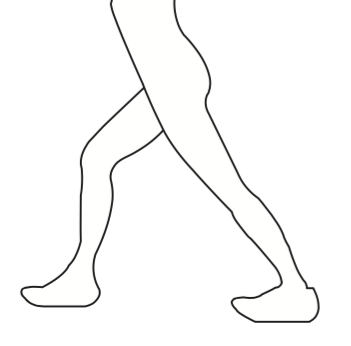 Magnusson P, Renstrom P. (2006) The European College of Sciences Position statement: the role of stretching exercises in sports. 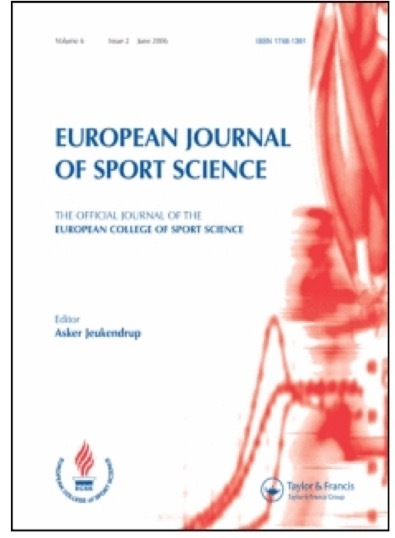 Eur J Sport Sci 6; 87–91. Rubini EC, et al. (2007) The effects of stretching on strength performance. Sports Med 37; 213-24. McHugh MP, et al. (2010) To stretch or not to stretch: the role of stretching in injury prevention and performance. Scand J Med Sci Sports 20: 169–181. American College of Sports Medicine. 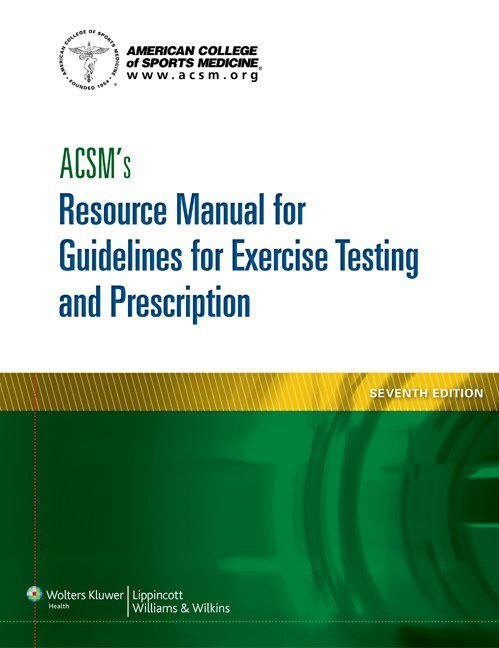 ACSM’s Resource Manual for Guidelines for Exercise Testing and Prescription. 8th ed. Philadelphia (PA): Lippincott, Williams & Wilkins; 2010. p.173.